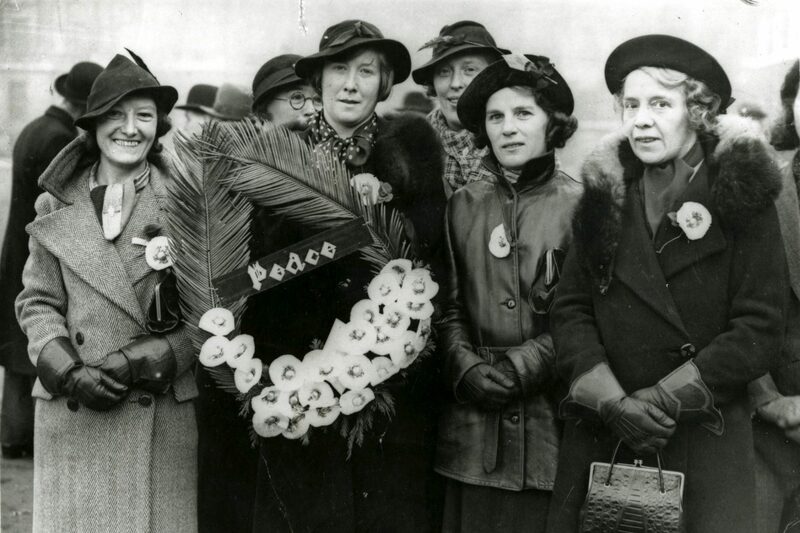 Members of the Co-operative Women's Guild (CWG) holding a wreath of white poppies in the mid-1930s. With thanks to the Bishopsgate Institute http://www.bishopsgate.org.uk for permission to use this photo. This two day conference explores the gendering of peace from 1918 to 1946. The event is held in conjunction with the Centre for Peace History. Find out more. We are inviting abstracts for 20- minute papers to be presented in parallel sessions. We welcome proposals for individual papers or for panels consisting of three papers and a chair/commentator. Find out more. We have a wide range of different speakers over the two days covering different aspects of this important topic. Click here to view the itinerary. Copyright © 2019 Gendering Peace. All Rights Reserved. The Arcade Basic Theme by bavotasan.com.